JPMorgan Chase & Co has appointed Katsuyuki Kuki as its newest Chairman of Banking in Japan, joining from affiliate JPMorgan Securities Japan Co Ltd, having worked as the head of Investment Banking, Japan. In his new role as the Chairman of Banking, Mr. Kuki will focus on the continued collaboration between JPMorgan’s investment banking and corporate banking divisons. As a result of the move, JPMorgan Securities Japan Co has named Masataka Yamada as the Head of Investment Banking in Japan. 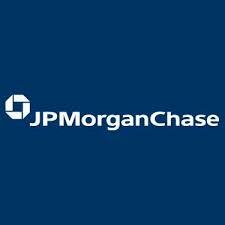 Both executives will report to Greg Guyett, co-Head of Banking, Asia Pacific (APAC) at JPMorgan.